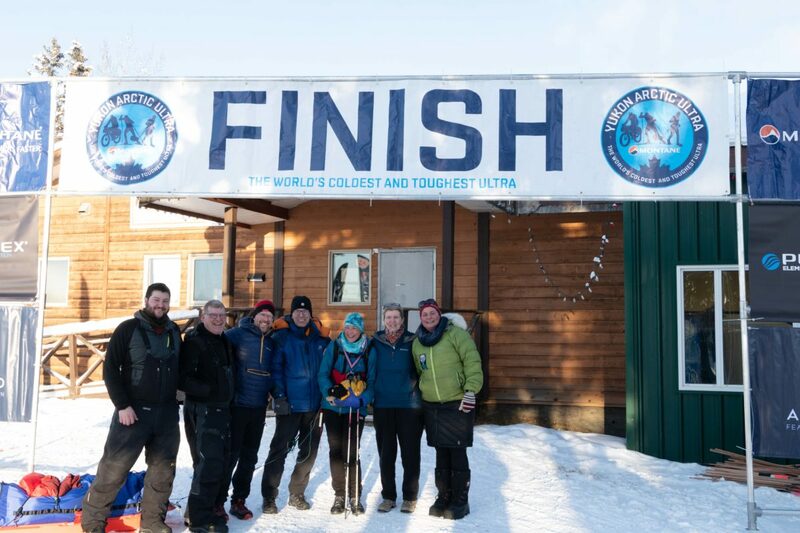 At 15:54 today Marianne Heading crossed the finish line of the Montane Yukon Arctic Ultra 300 mile race. So, it took her 173 hours and 24 minutes to get here. She ranks 1st woman and 1st overall. Congratulations!